Astoria, Oregon’s Columbia Inn Welcomes You! Whether you’re just here for the night as you travel the coast, or are here to explore the rich history of the oldest American settlement west of the Rockies, Astoria has much to offer. Astoria is famous for its 5-mile bridge, the longest continuous three-span through-truss in the world. 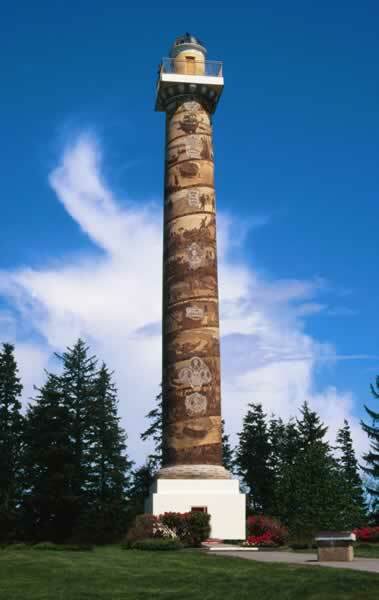 This landmark is less than a mile from us here at the Columbia Inn. Copyright © 2017 Columbia Inn. All rights reserved.